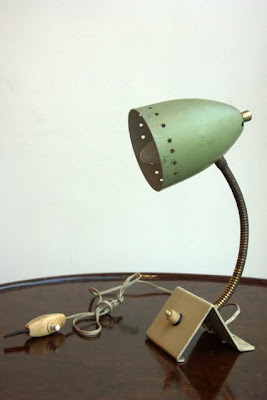 the green bedside lamp of Howe. you'll see little stars shining in your wall at night. the brown canvas bib apron of Labour and Wait. they are more for gardening than for cooking, but i still like it. 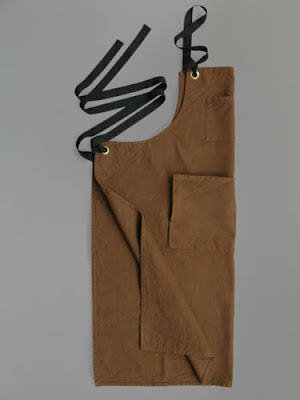 After my life became cooking like all day long, collecting the series of aprons became my expression. the neat Rain Cape for this season in London by Postalco. and I love how they explain the products. "The human shoulder joint is most frexible joint in our body. the rain cape covers without restricting of arms' motion. Maybe that is why rain capes are used for ages by travelers, farmers, horse riders, mail carriers and messengers." 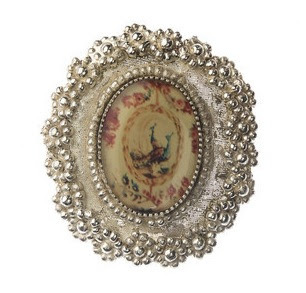 the bird lover's brooch by Droog. i would love to visit their store in Amsterdam again. here are nice collections from Setaka's school trip to Utrecht, Holland last week. Thank u! This lamp is so cute and old that it will neatly fits in your room I promise!